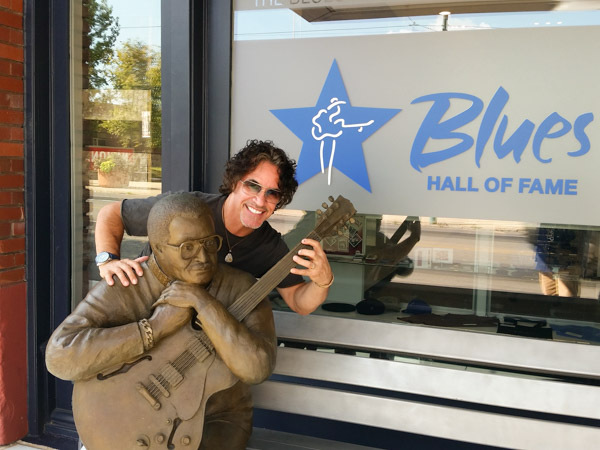 The Blues Hall of Fame honors those who have made the Blues timeless through performance, documentation, and recording. 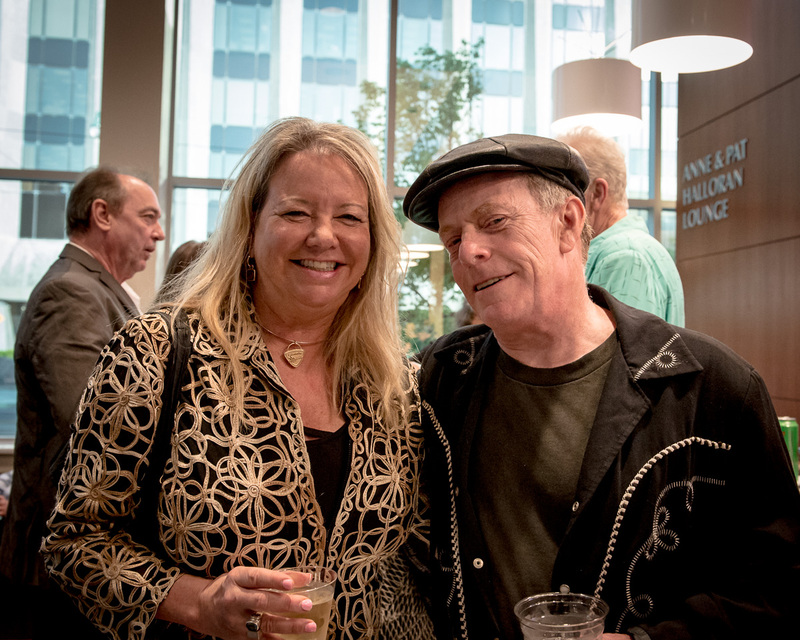 Since its inception in 1980, The Blues Foundation has inducted new members annually into the Blues Hall of Fame for their historical contribution, impact, and overall influence on the Blues. 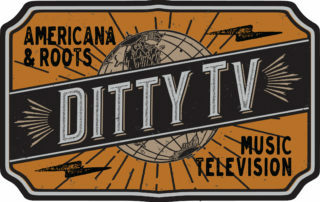 Members are inducted into the Blues Hall of Fame in five categories: Performers, Individuals, Classic of Blues Literature, Classic of Blues Recording (Song), and Classic of Blues Recording (Album). 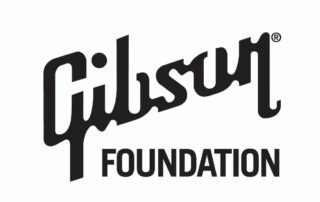 Since 1980, The Blues Foundation has inducted over 400 industry professionals, recordings, and literature into the Blues Hall of Fame. 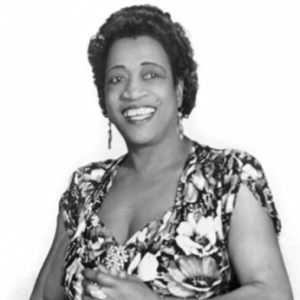 Of the 130 performer inductees, 120 of them are African-American. 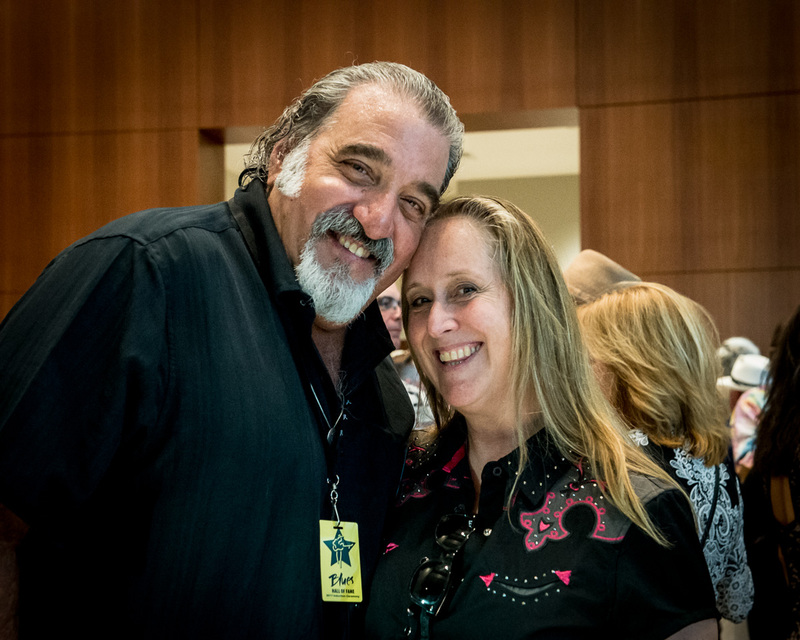 An anonymous committee of Blues scholars and experts representing all subsets of Blues music convenes each year to review potential Blues Hall of Fame candidates. 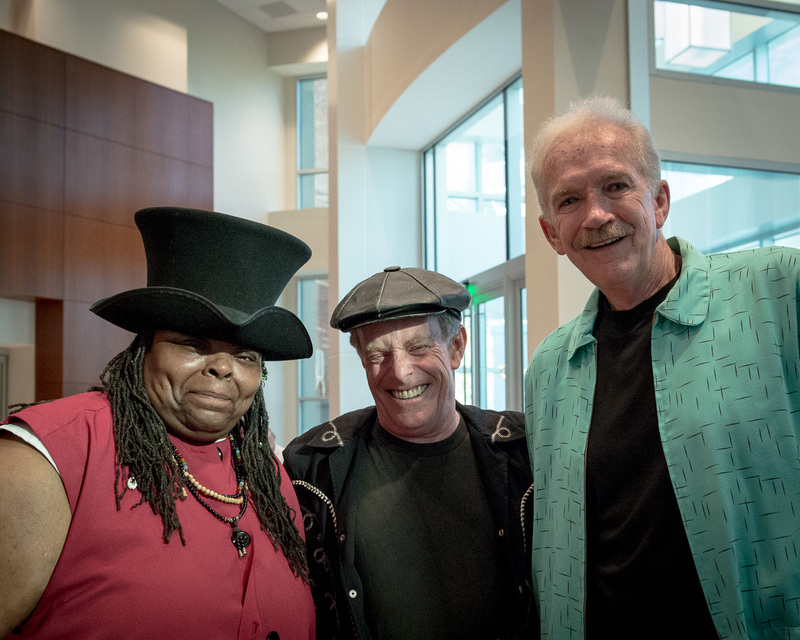 Recommendations are shared with the committee via The Blues Foundation offices, but we do not accept active campaigns for any potential inductee in order to keep this process fair, devoid of political overtones, and based upon actual contributions rather than individual popularity. 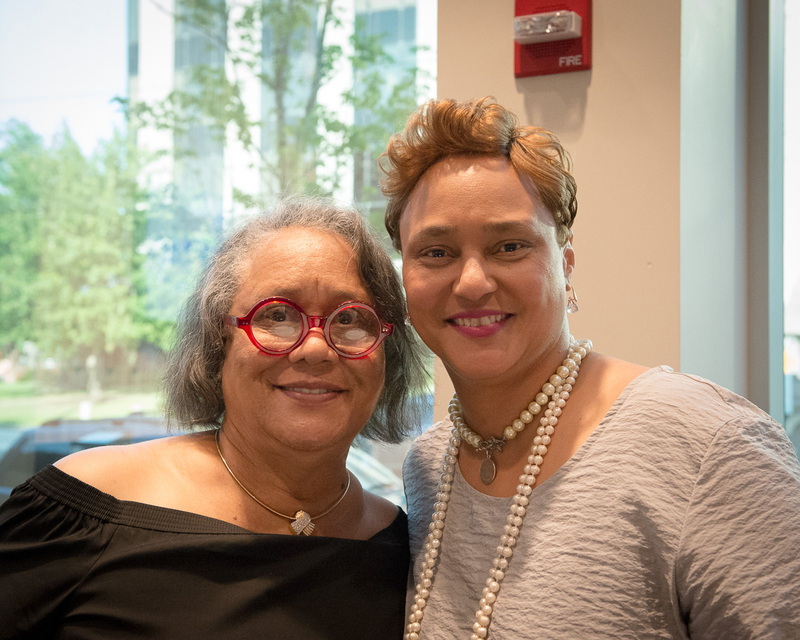 Candidates selected for induction are determined exclusively on their body of work over their lifetime. 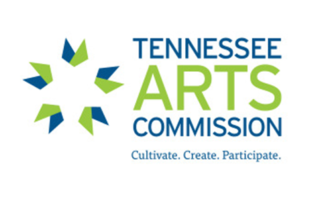 Names of all inductees are released to the public each spring. 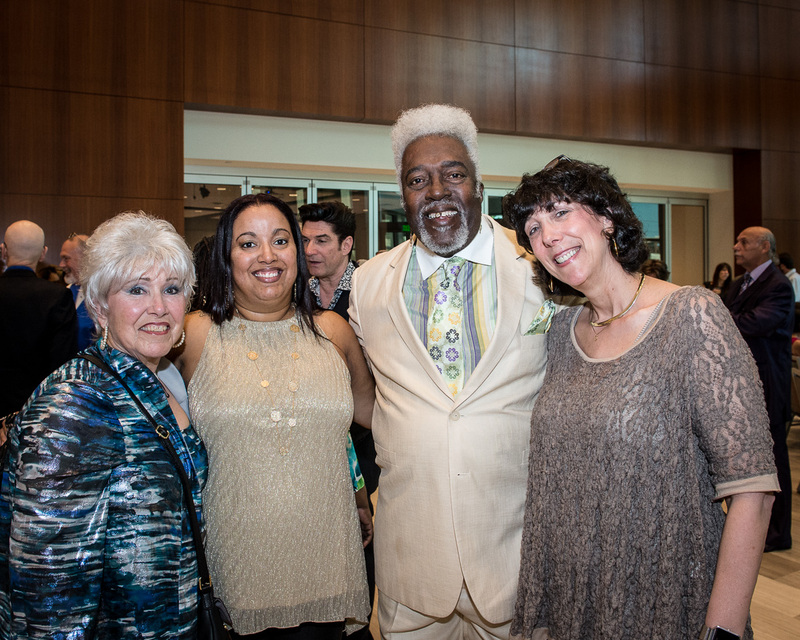 The Blues Foundation hosts a special Blues Hall of Fame Induction ceremony, held annually on the evening before The Blues Music Awards, as a ticketed event open to the public. 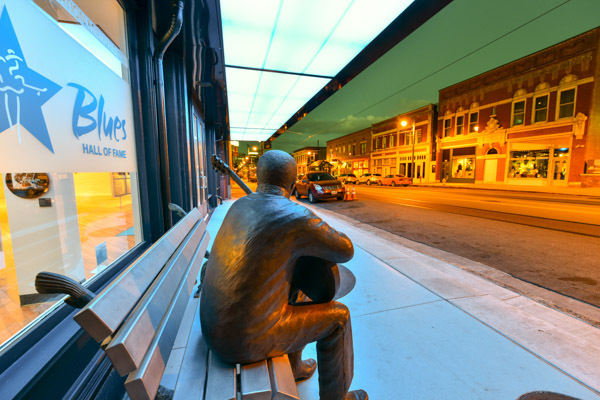 Opened on May 8, 2015, the Blues Hall of Fame Museum serves the community as a center for people to enjoy physical exhibits honoring the legends of Blues. 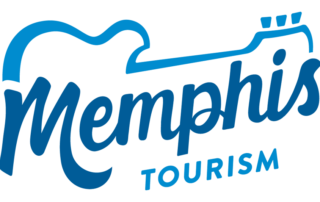 Located in downtown Memphis – across the street from the National Civil Rights Museum – the museum holds the history and music of Blues greats for visitors to enjoy year-round. 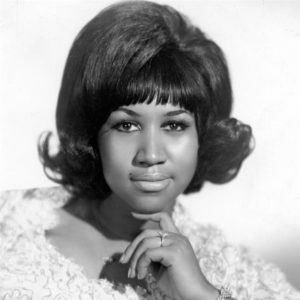 Aretha Franklin was long recognized as the Queen of Soul; however, she also was often viewed as the Queen of the Blues as well as gospel royalty. Regardless of the genre, her powerful vocal range, striking intimacy, and impeccable timing made her one of the greatest singers ever. 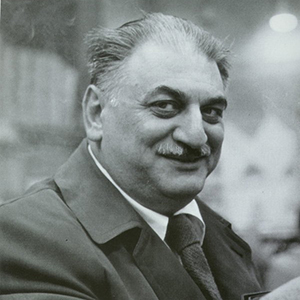 Her father, the famous preacher Reverend C.L. 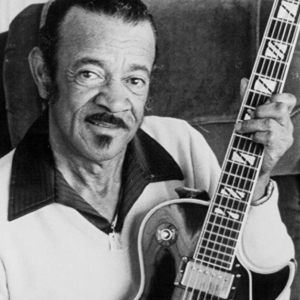 Franklin, was from the Mississippi Delta. 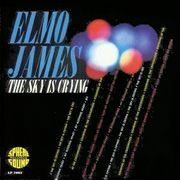 He moved the family to Memphis (where Aretha was born) before settling in Detroit. 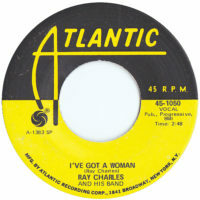 He also guided Aretha to sign with John Hammond at Columbia, where her first release was “Today I Sing the Blues.” At Atlantic Records she scored hits with “Respect,” “Chain of Fools,” and many others which entered the repertoires of blues and soul bands, including the flip side of “Respect,” “Dr. 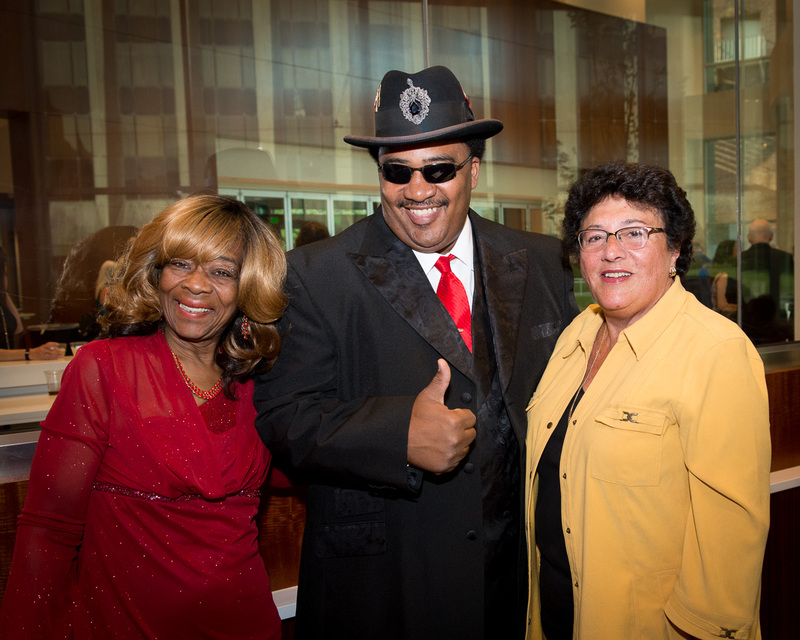 Feelgood.” Franklin, who died in 2018, garnered more than 20 Grammys (including the Lifetime Achievement Award), along with receiving the prestigious Kennedy Center Honors, the NAACP Vanguard and Hall of Fame awards, and induction into the Rock and Roll Hall of Fame. 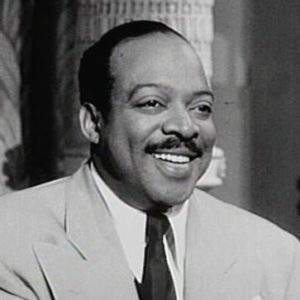 William James “Count” Basie, who was born in Red Bank, New Jersey, began his career on the East Coast but his sound was forever linked to Kansas City, a freewheeling crossroads that was a hotbed for both jazz and blues. 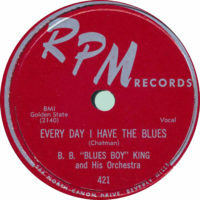 Dubbed “The King of Swing,” Basie created music rooted in the blues. 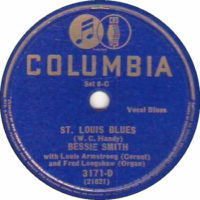 He played blues piano with an easy, economical touch; wrote or revamped an impressive cache of blues and jump tunes; and employed acclaimed vocalists who could sing the blues with a mastery that matched the Basie band’s musicianship such as Jimmy Rushing, Billie Holiday, and Joe Williams. 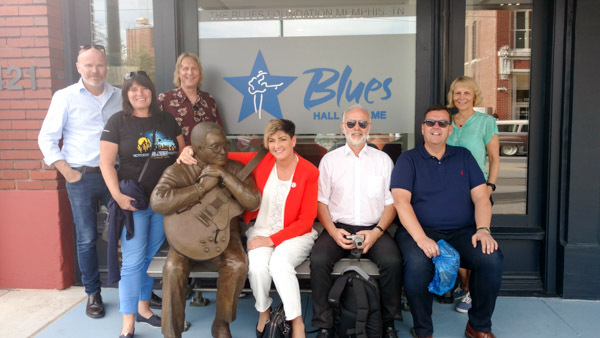 While he has been honored with too many awards to mention, it is only appropriate that the Blues Hall of Fame recognize Count Basie both for the debt he owed to the blues and for what he gave back in return. 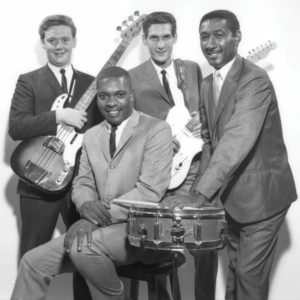 “Shake Your Moneymaker” by Elmore James was recorded in New Orleans in 1961, and marked an exuberant, up-tempo departure from the slide guitar master’s deep blues recordings. 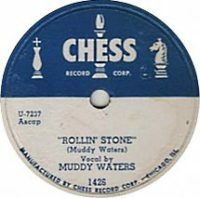 First issued as a 45 on Bobby Robinson’s Fire label, the single reveals a more hard-driving musical approach than that of its predecessor, “Roll Your Moneymaker,” by Shakey Jake. 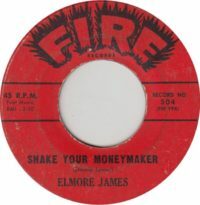 “Shake Your Moneymaker” has remained popular with rock bands — Black Crowes, George Thorogood, Fleetwood Mac and Rod Stewart have all recorded it. 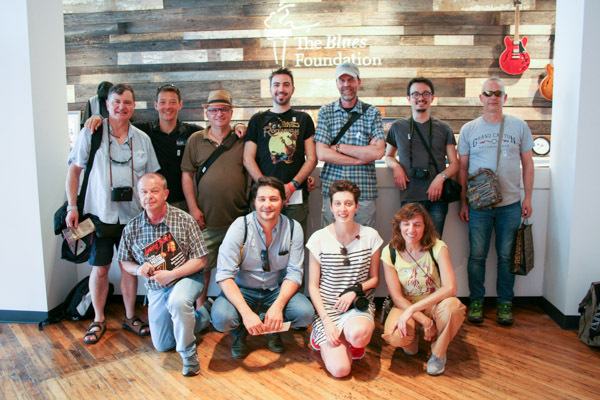 Becoming a member of The Blues Foundation gives you an opportunity to be personally connected to a blues community where you will experience a vast amount of resources, information, news, views, insight, and activities not available anywhere else. You will become part of this fantastic Blues family which shares your love of the Blues, past, present and future. 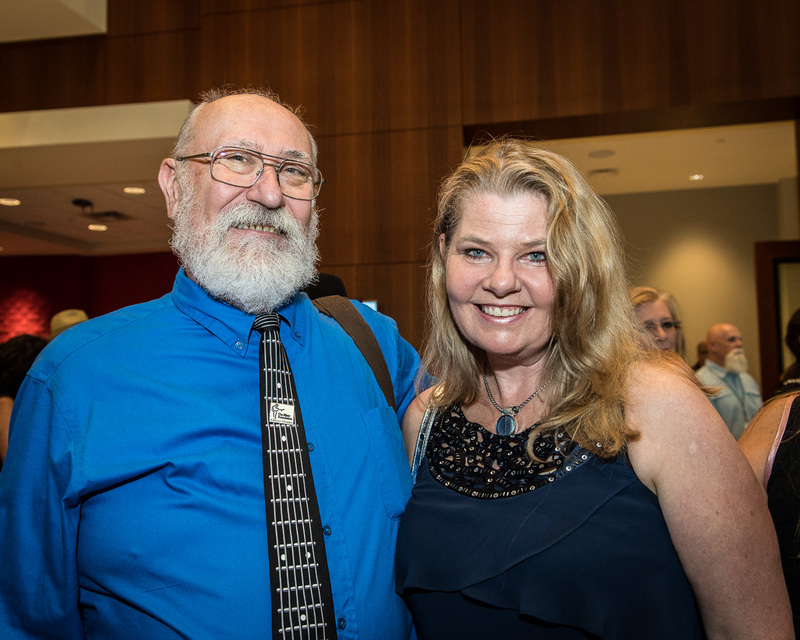 Since 1980, The Blues Foundation has been inducting individuals, recordings, and literature into the Blues Hall of Fame, but until recently there has not been a physical home to celebrate their music and stories. 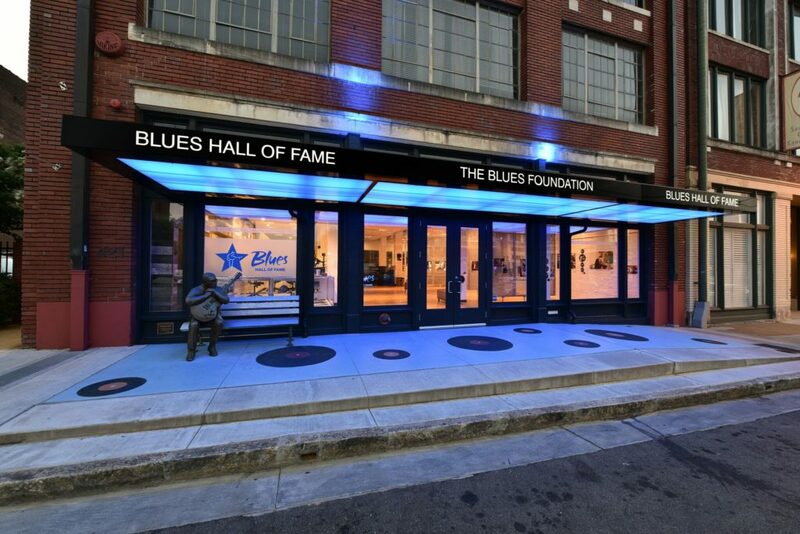 Building the Blues Hall of Fame Museum has fulfilled one of our key goals – The creation of a space to honor inductees year-round; to listen to and learn about their music; and to enjoy historic mementos of this all-American art form. 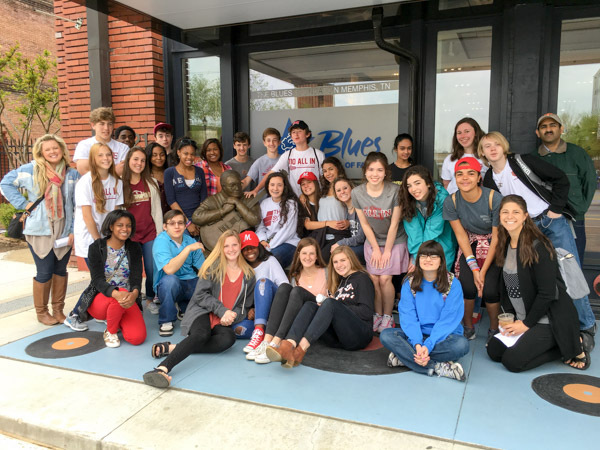 The new Blues Hall of Fame is the place for serious blues fans, casual visitors, and wide-eyed students. 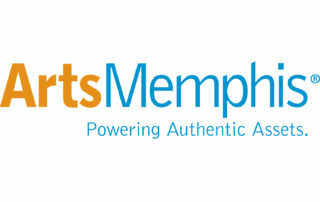 It facilitates audience development and membership growth. It exposes, enlightens, educates, and entertains. 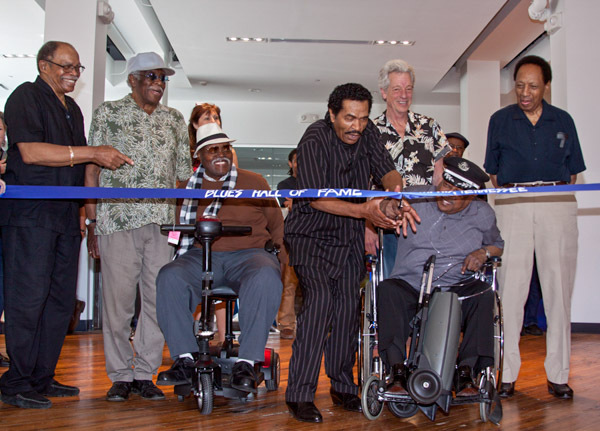 The Blues Hall of Fame opened May 8, 2015.